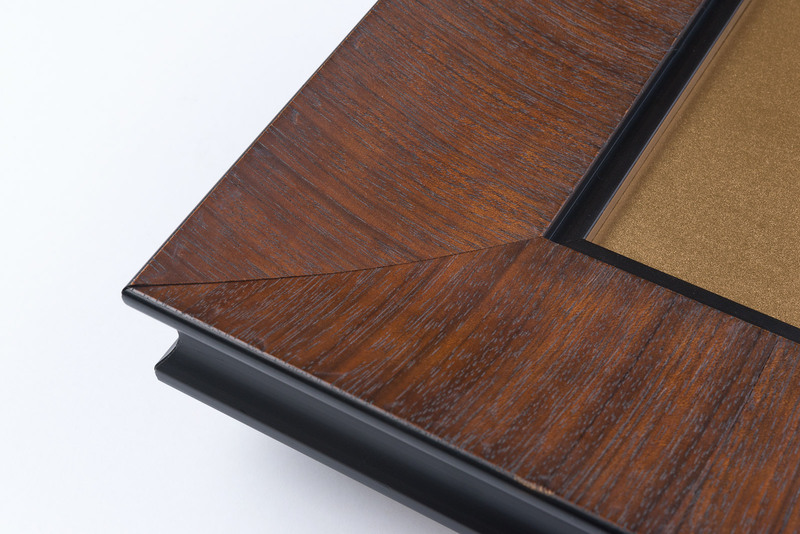 There's something so stunning when it comes to the natural tones of different woods. 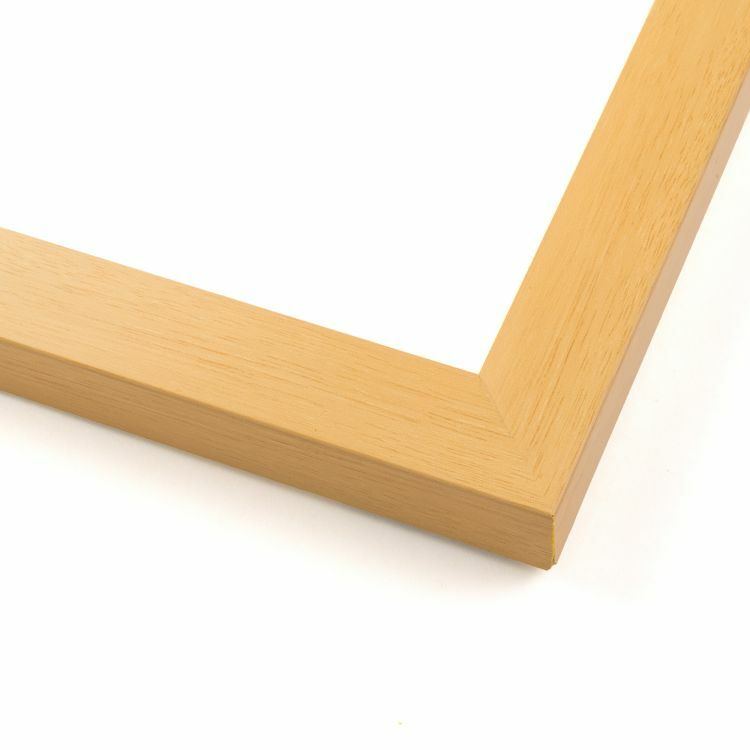 That's why we think it's important to have a large selection of wood tone picture frames to choose from. 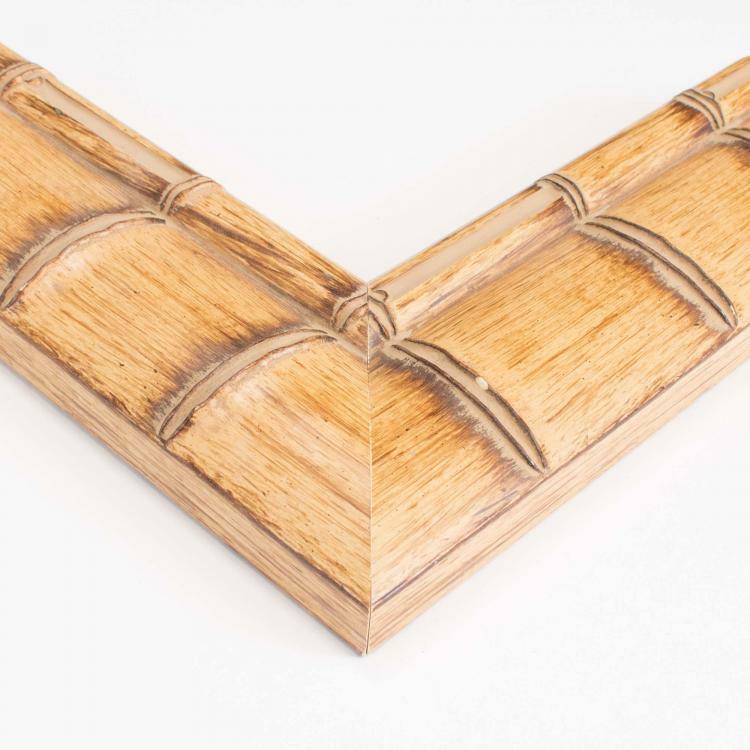 Ranging from the light hues of honey pecan to the bold ones of cherry, we've got a high-quality moulding for you! 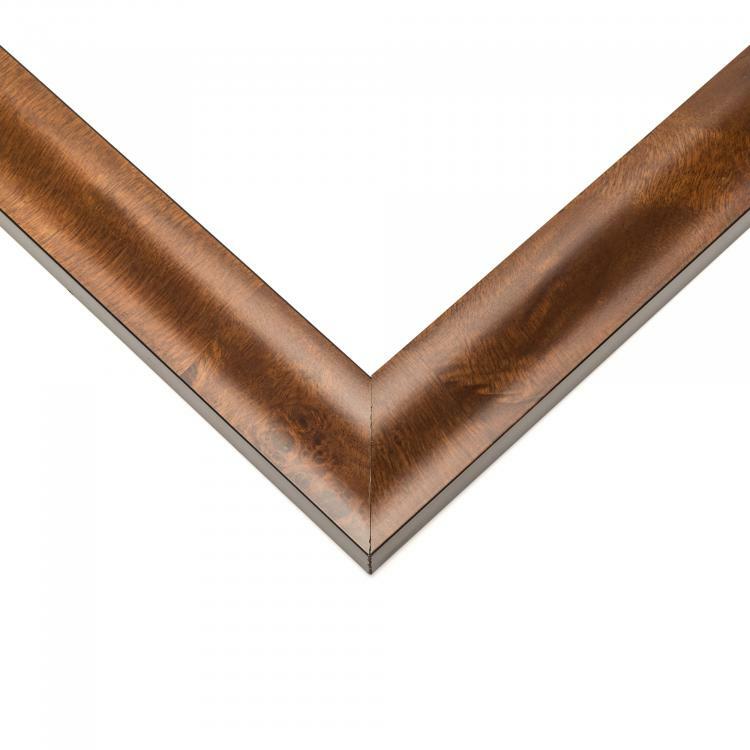 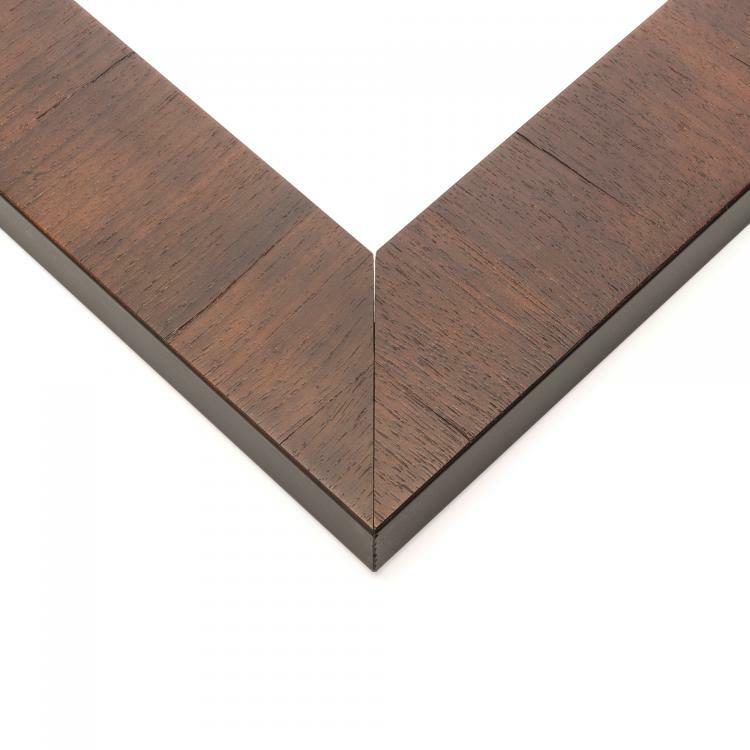 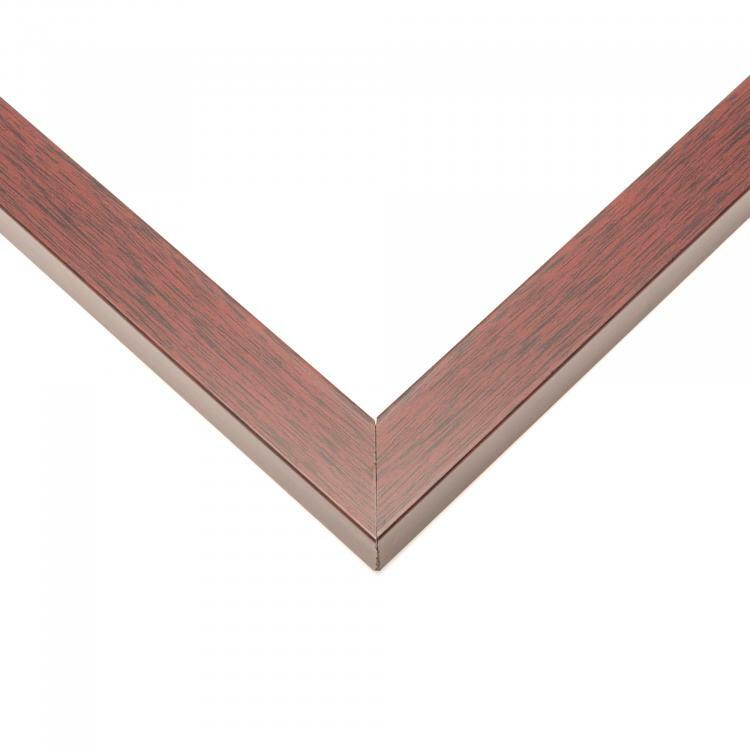 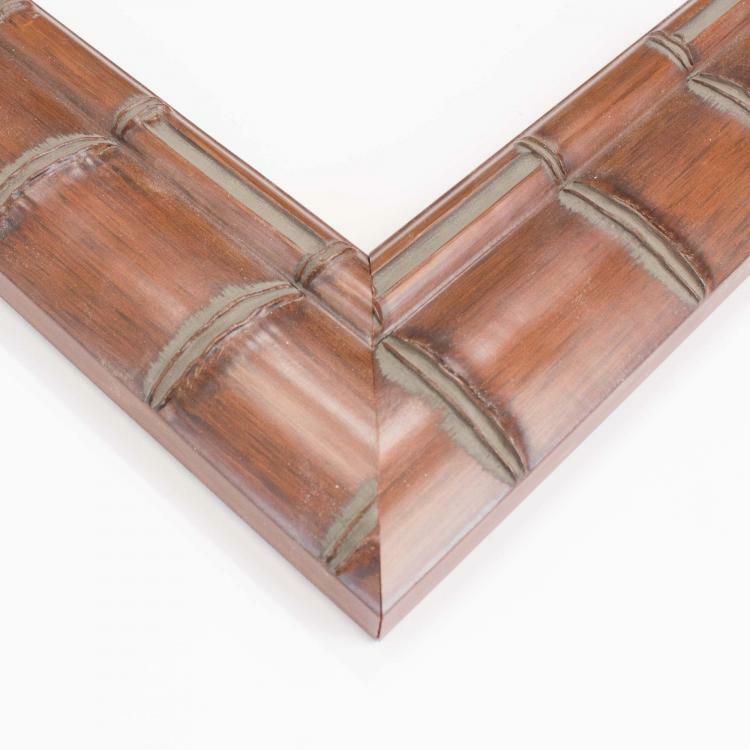 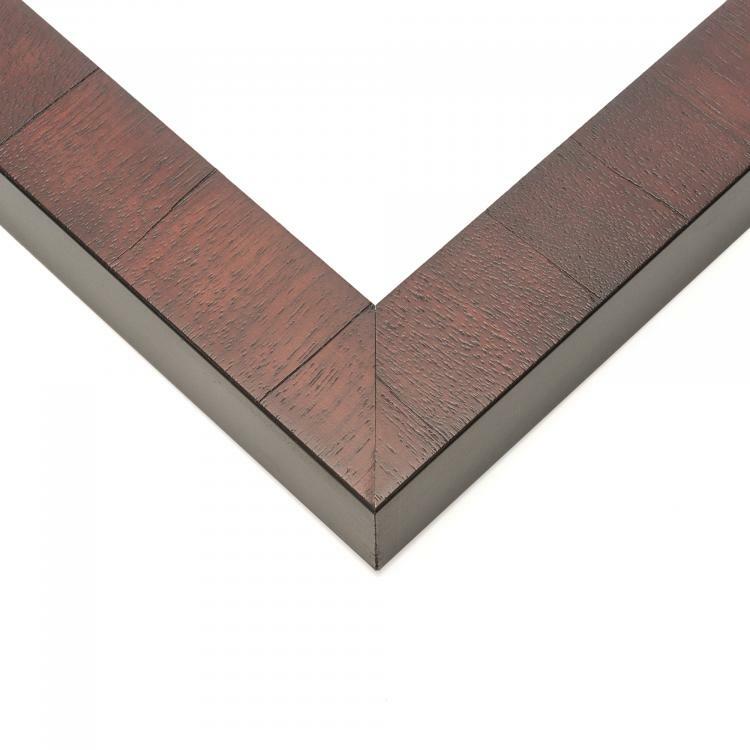 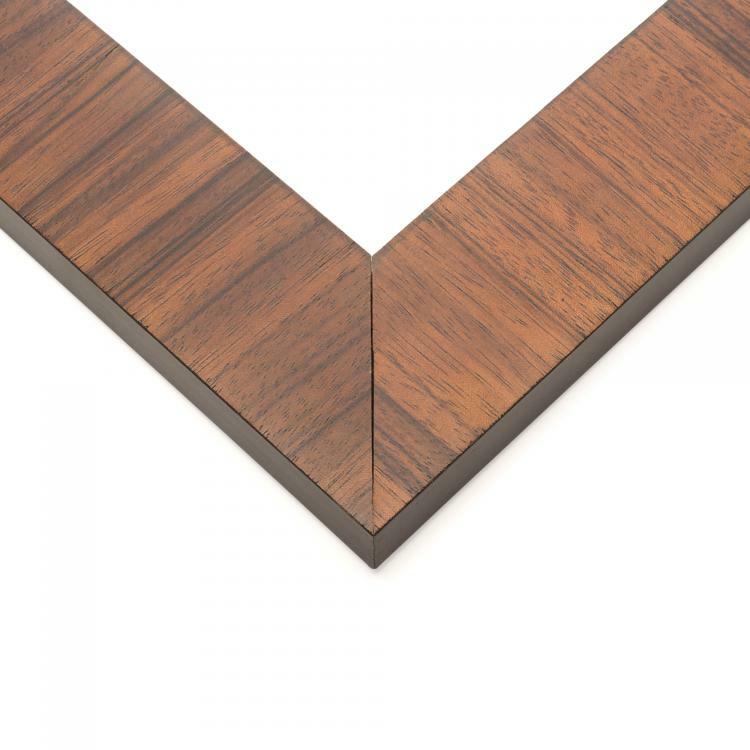 Each moulding features a different style so you know there will be a wood tone frame that will coordinate flawlessly within your space. 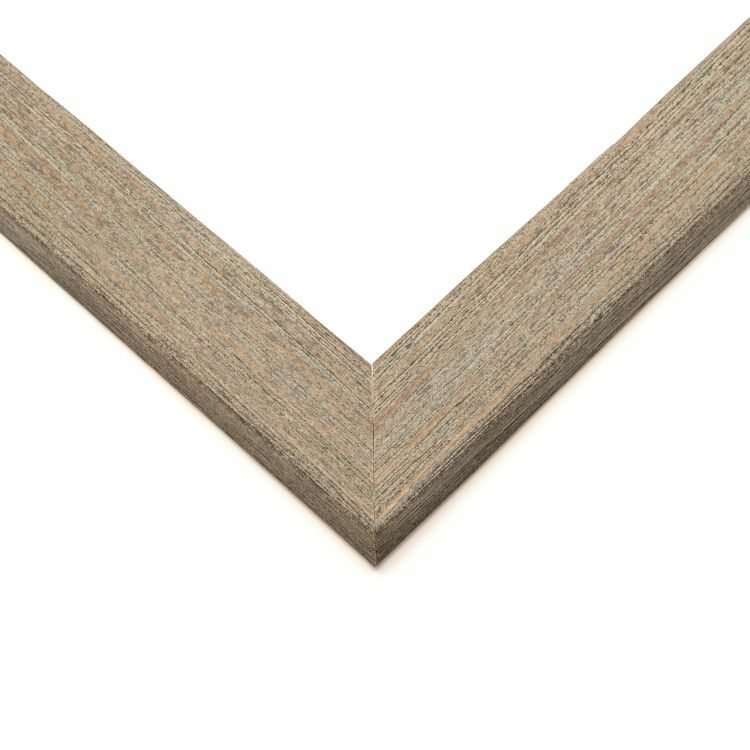 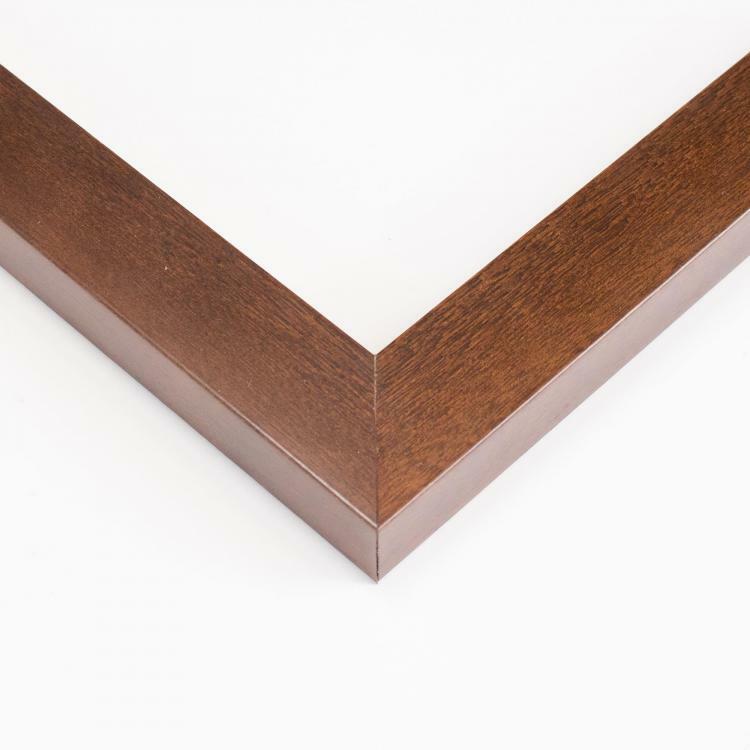 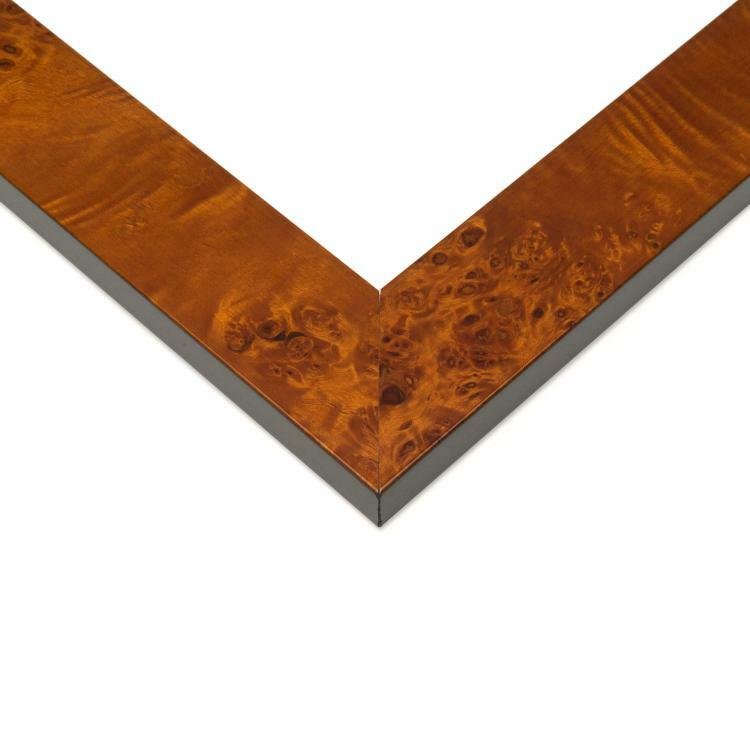 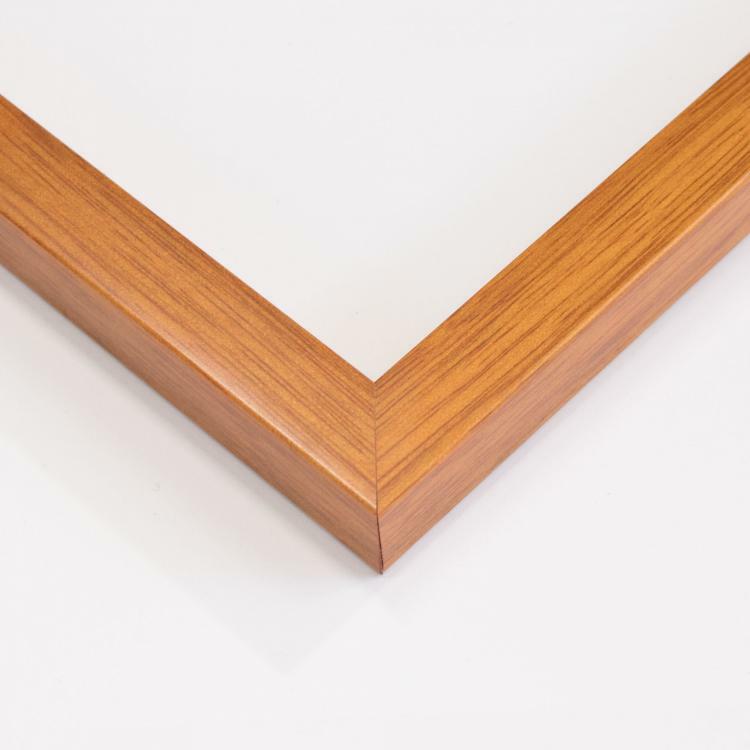 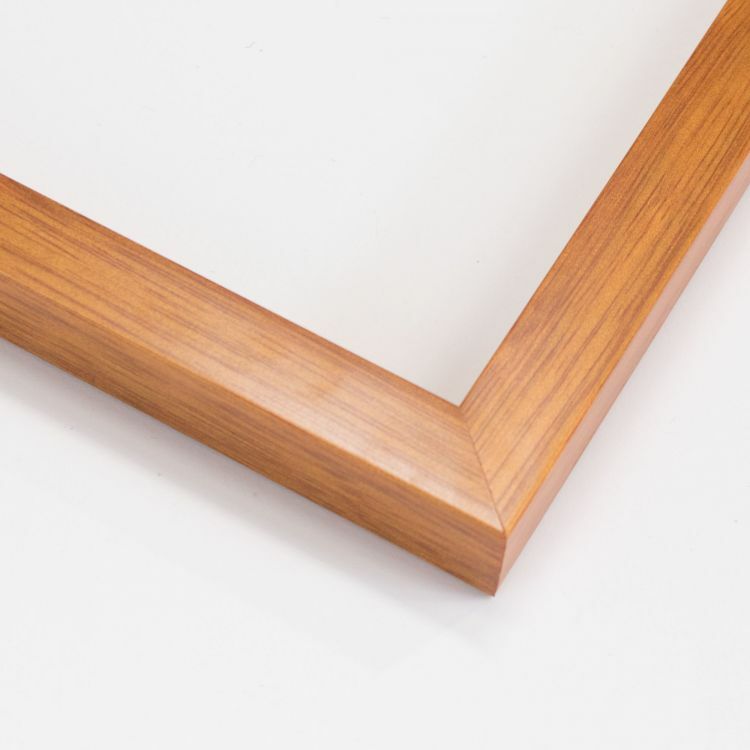 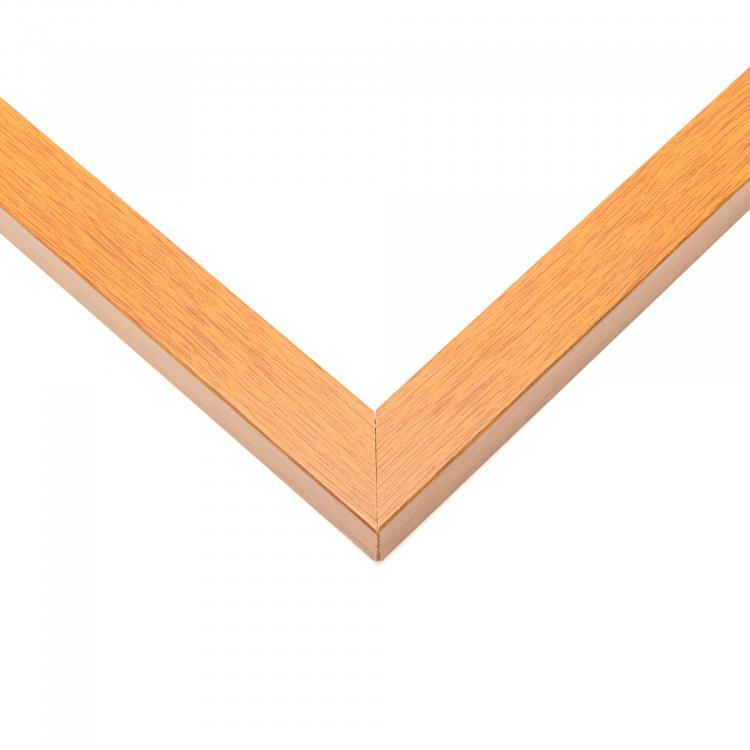 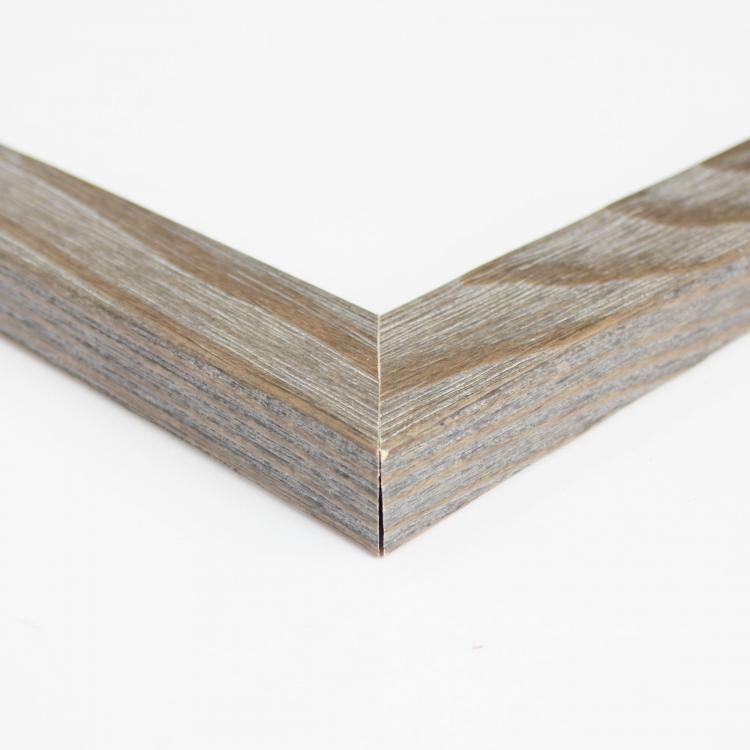 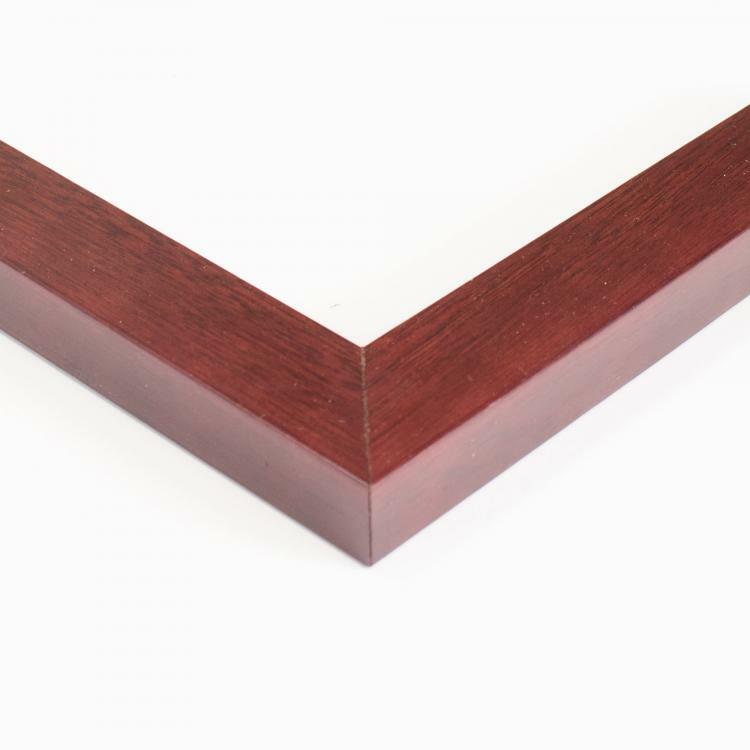 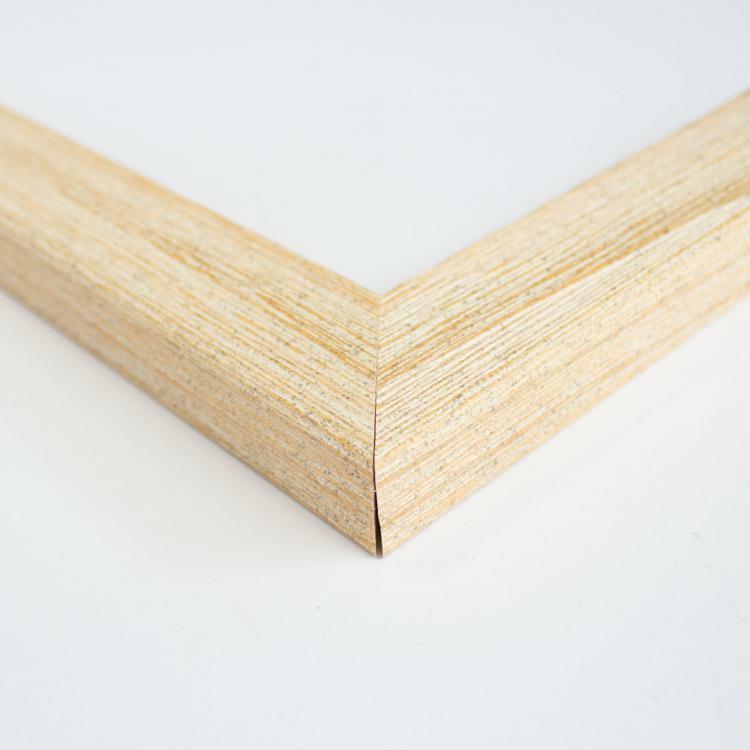 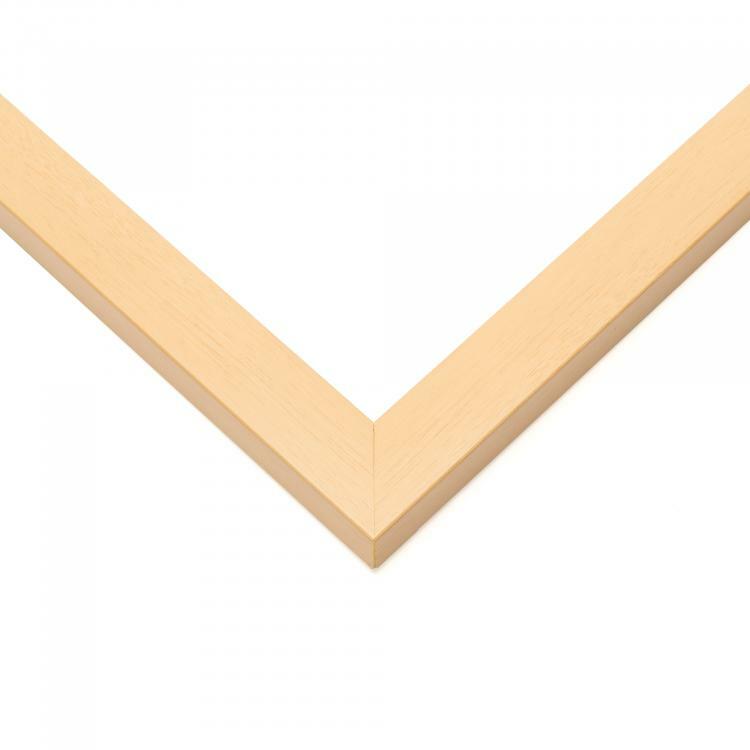 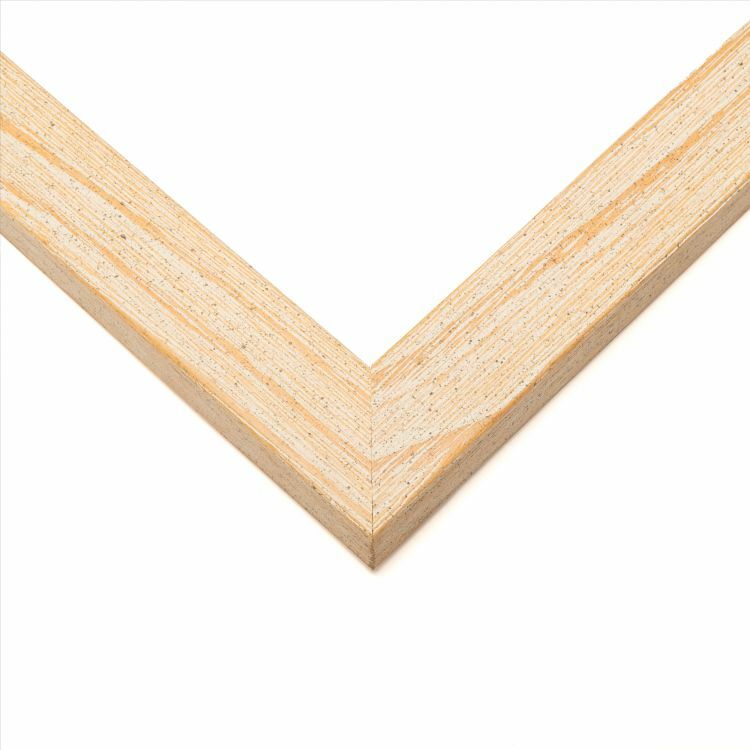 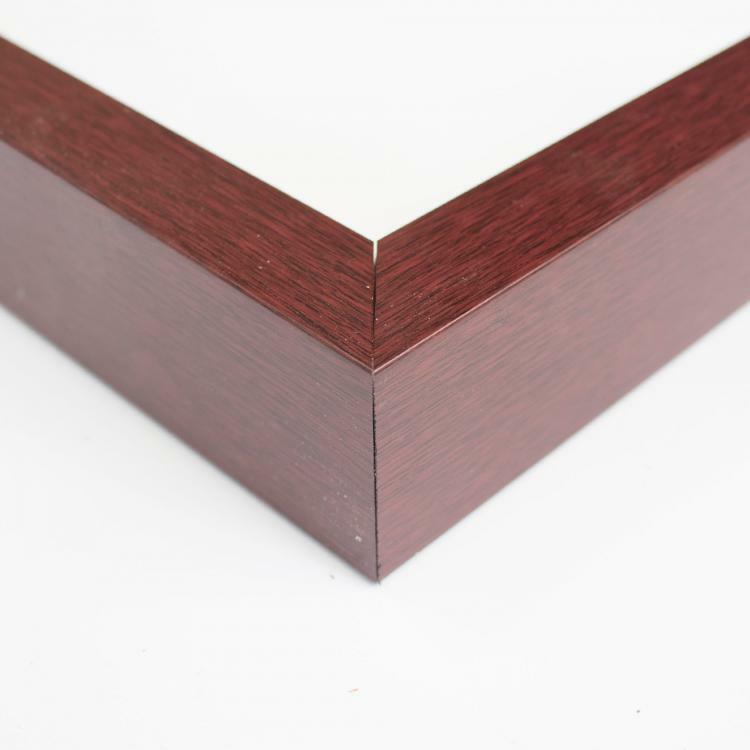 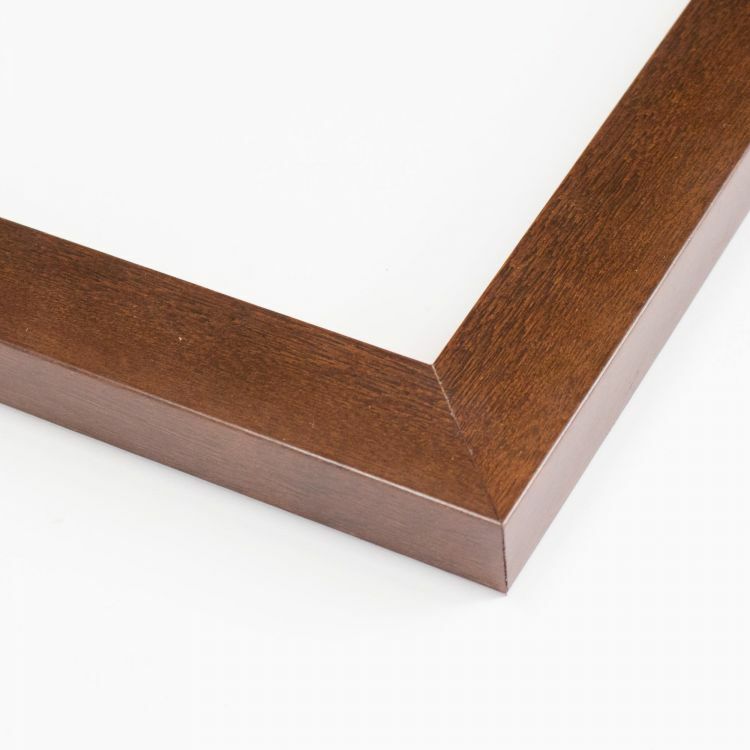 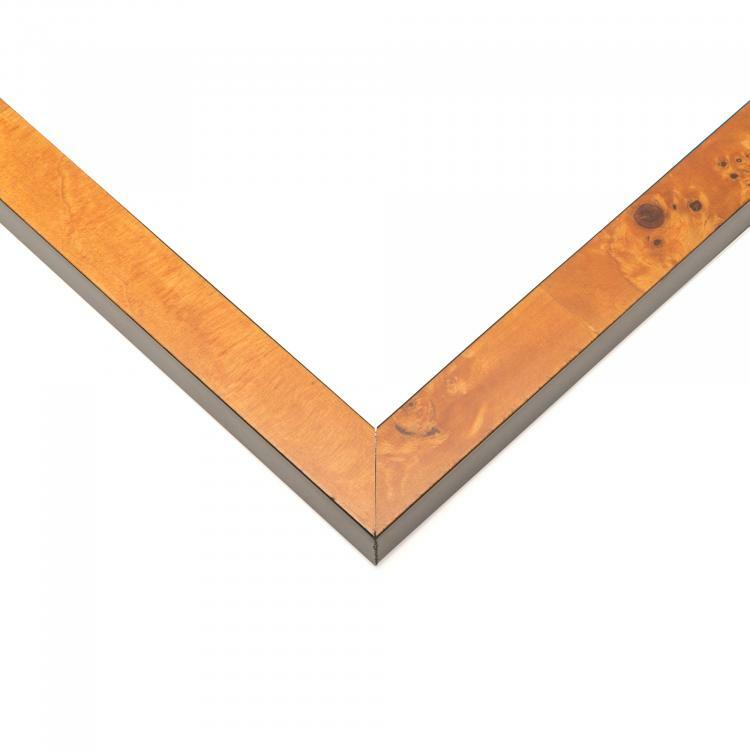 From family photos around the house to documents in your office or even art prints around a gallery, our wood tone custom frames are just the frames you need to add those finishing touches. 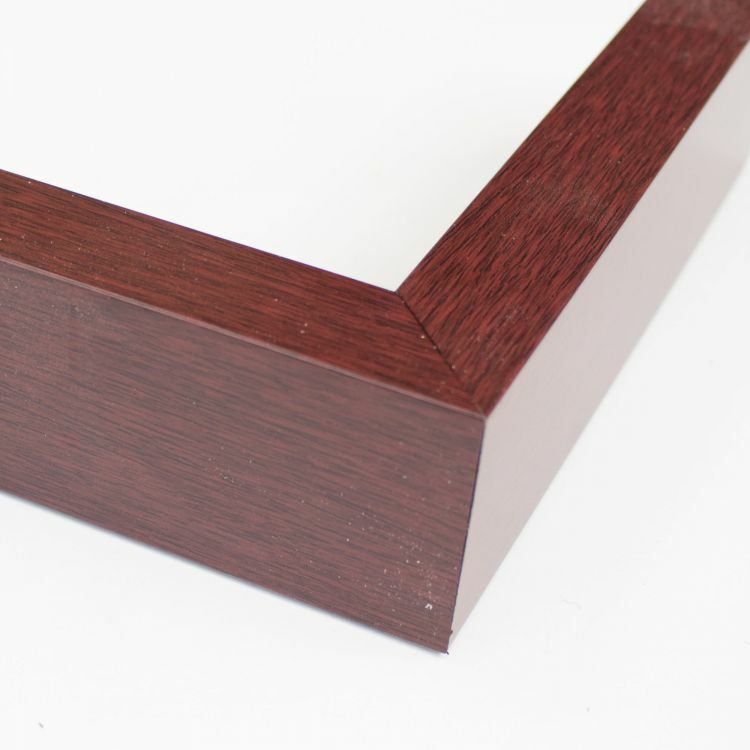 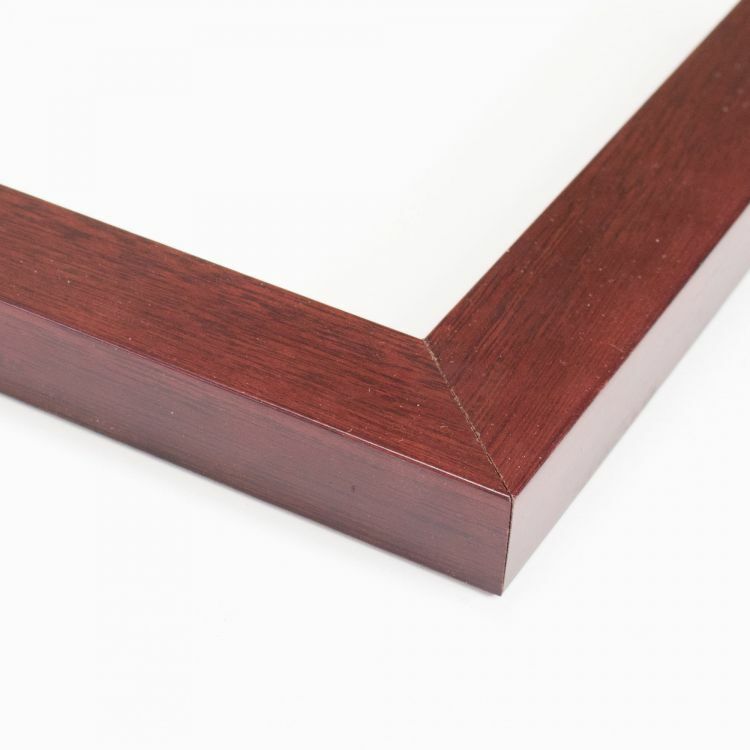 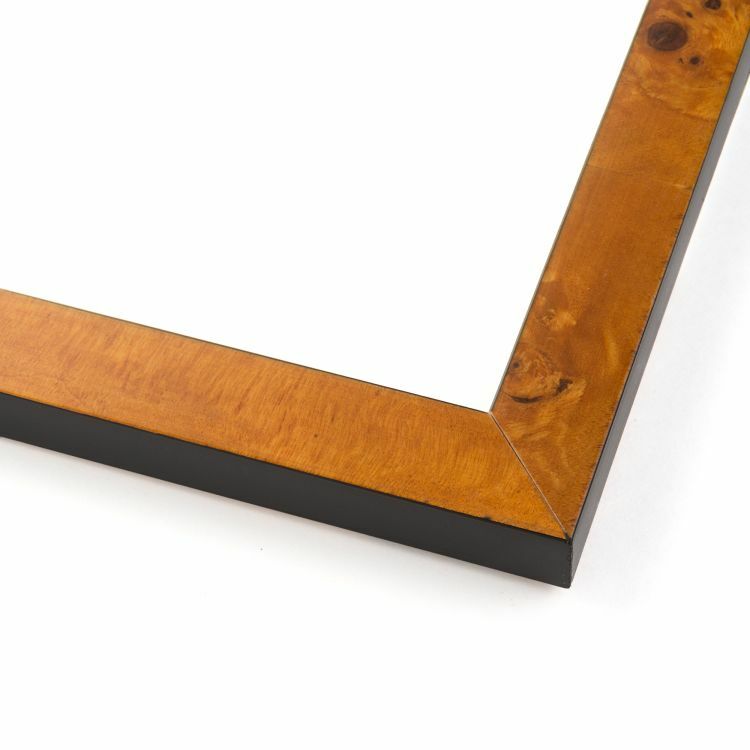 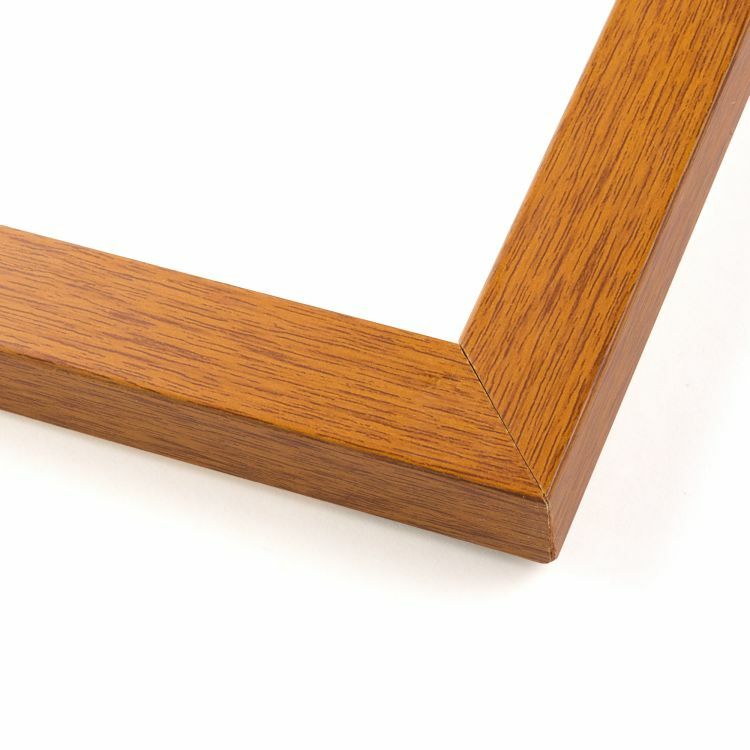 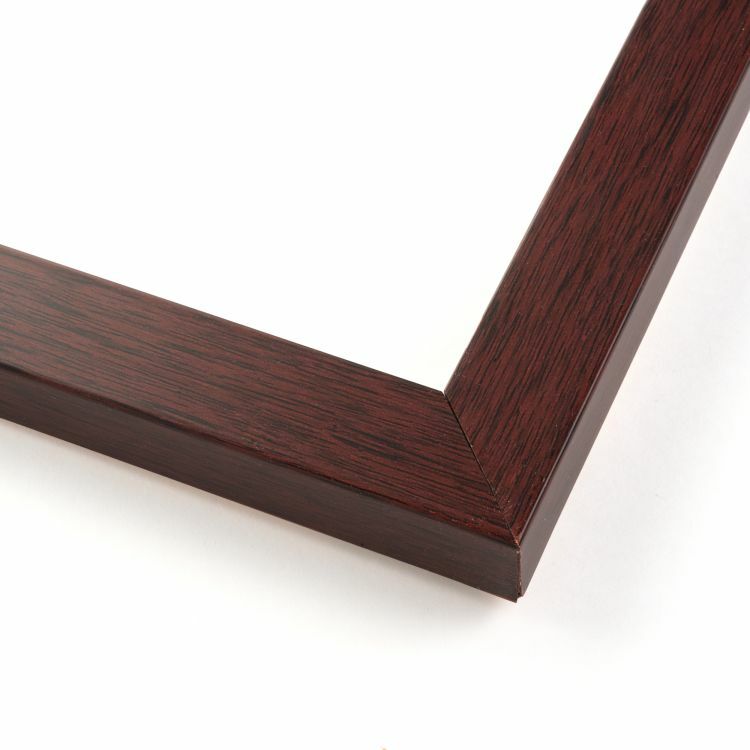 Naturally, there's no better selection than our inventory of wood tone picture frames!